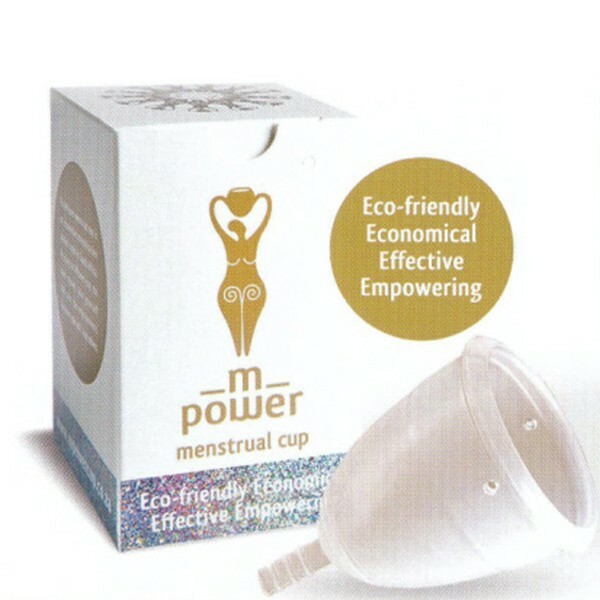 The Mpower Menstrual Cup (Light) is a menstrual management solution for all women and is made in Cape Town, South Africa. The menstrual cup (MCup) is a non-absorbent reusable barrier cup that collects menstrual blood. It is made from medically approved, 100% pure silicone (which means no impurities like colour) in an FDA certified factory. The Light Flow Mcup is recommended for first time menstrual cup users and women who have a light flow. If you are unsure about which size Mcup to choose please contact Mpower.